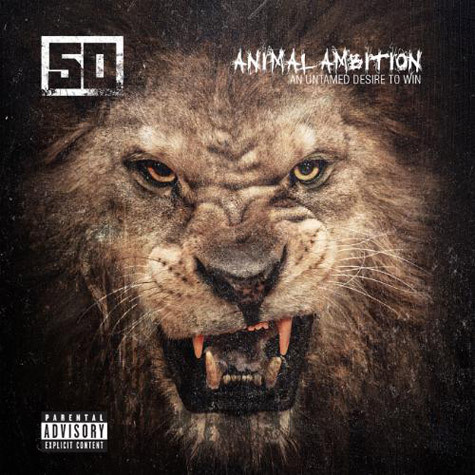 As you have probably seen by now, 50 Cent returned to the rap game and released Animal Ambition this past Tuesday. He also shut down the Summerjam stage this past Sunday, in which he even reunited the G-Unit (sans Game, but still.) This Thursday, take a look back at his legacy with the first of our new weekly playlists, starting with Curtis “50 Cent” Jackson.